Local Government (Provincial Councils) Elections were held on Saturday 20th of April in Iraq. The details and numbers are steadily emerging. 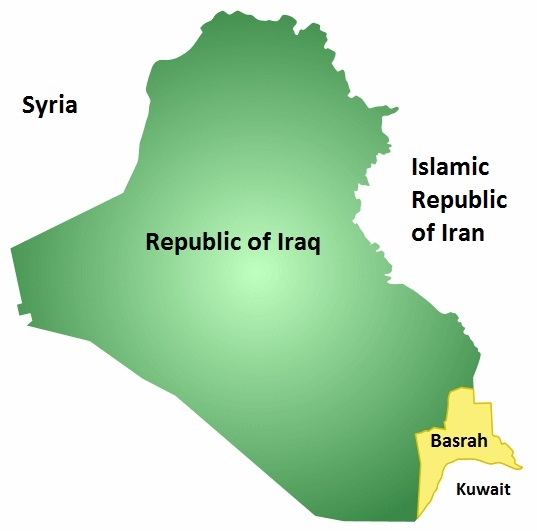 This entry was posted in Facts and tagged 2013, April, Basrah, council, Democracy, Elections, Iraq, Iraqi, local government, Numbers, Politics, Provincial, South, Statistics, vote. Bookmark the permalink. The age of criminal responsibility in “Israel” is 12 yrs!